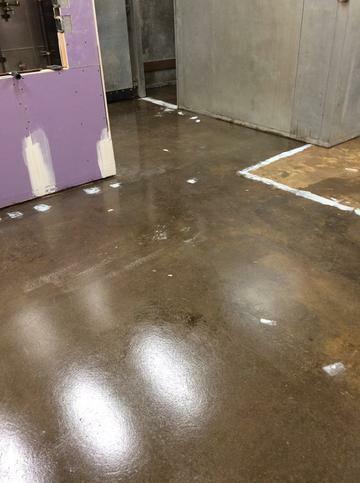 Armortech Epoxy Floor Contractor Portland Vancouver - HERMETIC™ Flake Epoxy Flooring System installed in a newly remodeled deli and walk-in cooler in Salem, Oregon. 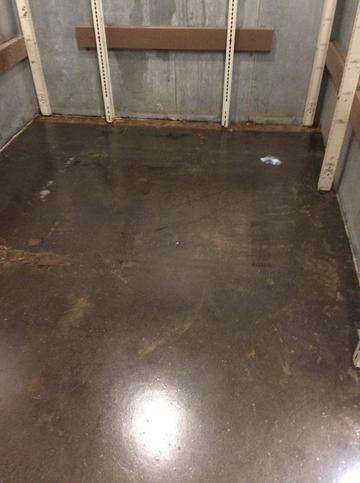 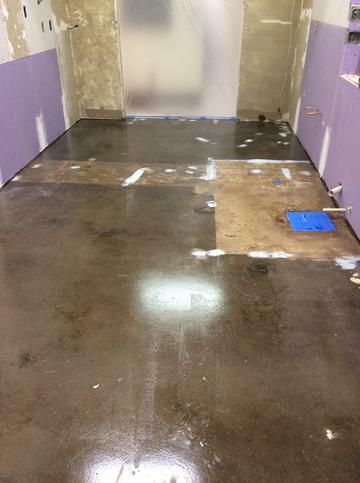 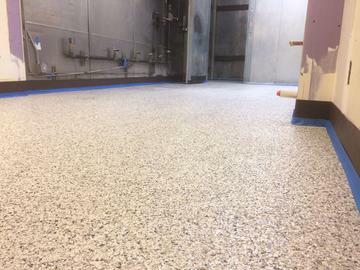 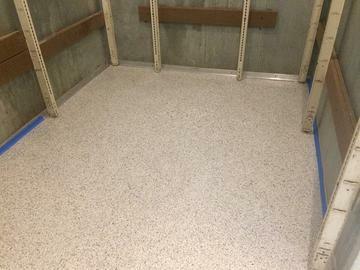 HERMETIC™ Flake Epoxy Flooring System installed in a newly remodeled deli and walk-in cooler in Salem, Oregon. 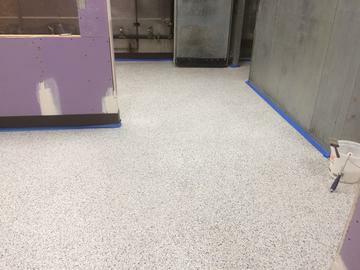 Salem, Oregon...The Armortech crew installed this HERMETIC™ Flake Epoxy Flooring System in a newly remodeled deli and walk-in cooler. 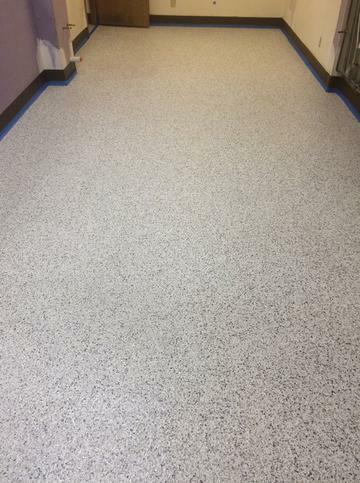 After removing the slippery and tattered, old VCT, the Armortech crew diamond ground the concrete substrate to the manufacturers recommended CSP (Concrete Surface Profile) and then installed Torginol’s Commercial Series B-504 in a ¼ inch flake size in combination with Elitecrete's E100-PT1™ Clear Epoxy. 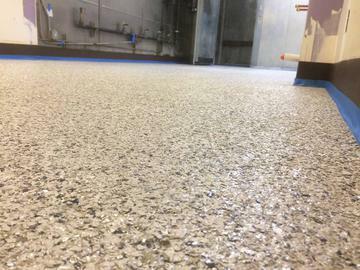 E100-PT-1 is a 100% solids, low viscosity, water clear, non-shrink, two-component epoxy designed for a wide variety of applications. 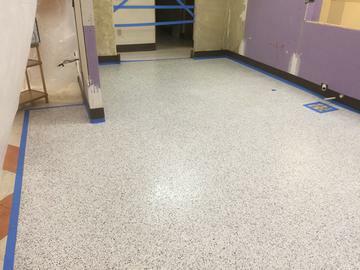 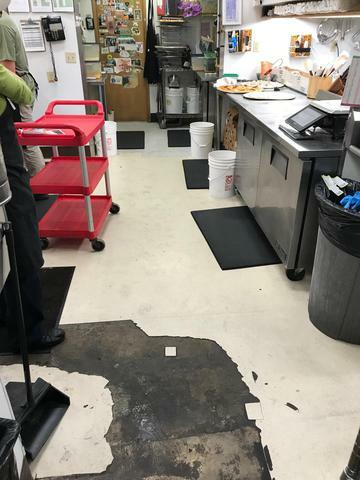 E100-PT1™ Clear Epoxy will not blush or water spot and has excellent physical and chemical resistant properties, to protect the existing concrete floor and provide added slip resistance for the deli's workers. 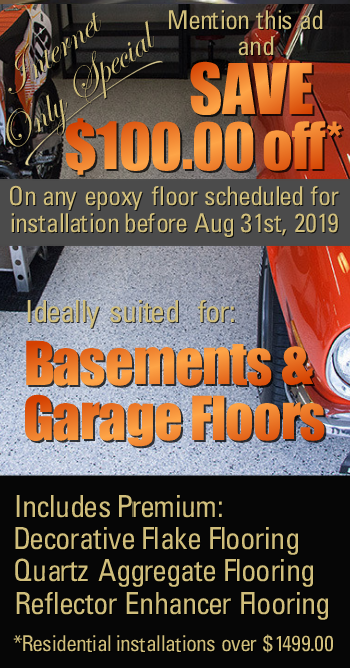 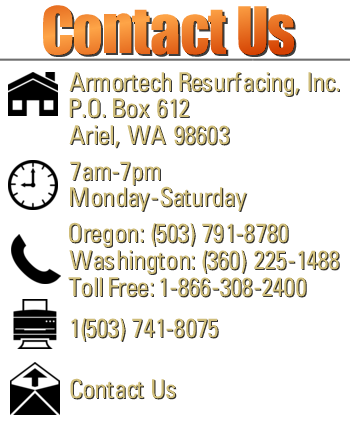 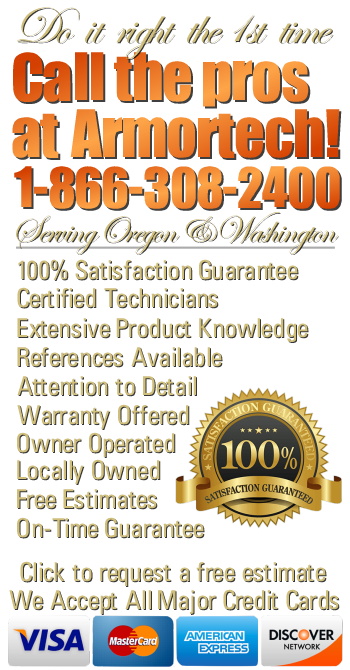 Call Armortech Resurfacing, the Northwest's trusted epoxy floor contractor to receive a free, no-obligation estimate.